Continuing with the same user friendly interface and all of the point of sale features you love, QuickBooks Point of Sale v12 has added enhancements to further your appreciation of the software. Visually enhanced for easier screen readability. New and improved keyboard shortcuts. Ability to back up files that are larger than 4 GB. Multiple parts of the program can run at the same time for improved efficiency. 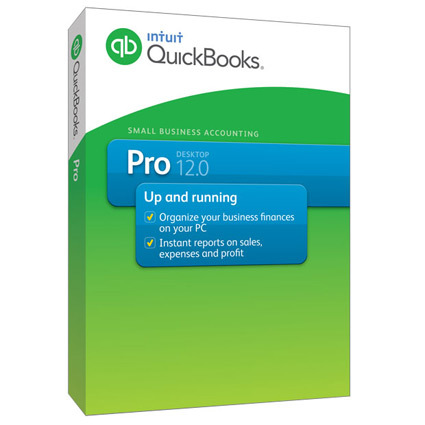 Having a 10x faster start up time and workflows than previous versions, QuickBooks POS v12 has the tools you need to run your business. Available in Basic, Pro and MultiStore you can be sure to get version that fits your company´s unique needs.